This motor / servo shield is for the Micro:bit. 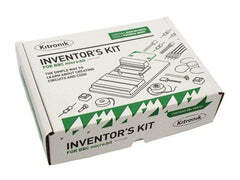 It provides a simple way to add motor driving capability to a micro:bit. The shield can drive 2 motors, 2 servos, and allow the motors to be driven with forward, reverse and stop control. 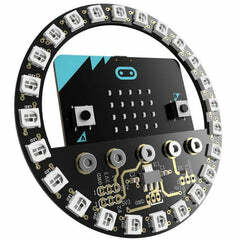 It’s easy to add the motor to the shield, and there is an integrated edge connector slot for your Micro:bit to slot into easily. The shield is powered by the battery, and the battery is charged by the USB port. 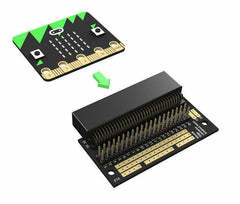 Access the other micro: bit pins easily and conveniently. Battery charged by USB port.